Attention! This job posting is 269 days old and might be already filled. ESL teaching position with high stable income, attractive financial rewards and many opportunities to progress. Welcome to Major Education. Established in 2009, we are one of the youngest yet fastest growing education providers in Viet Nam with an English Centre located in the centre of Ho Chi Minh City, over 80 English teaching sites, 2 international schools and collaboration with some of the largest institutions around the world: Macmillan and British Council. We have a dynamic and inspiring work environment to help develop every employee’s full potential. If you are looking for opportunities and challenges to build your ESL career, please contact us! $1000-$1500 NET (22,800,000-33,000,000VND) per month, based on qualifications and experience. Note: 1 USD is worth approximately 22,800 VND and the Vietnam Average Monthly Income (2015) is 3,300,000VND ($150USD). 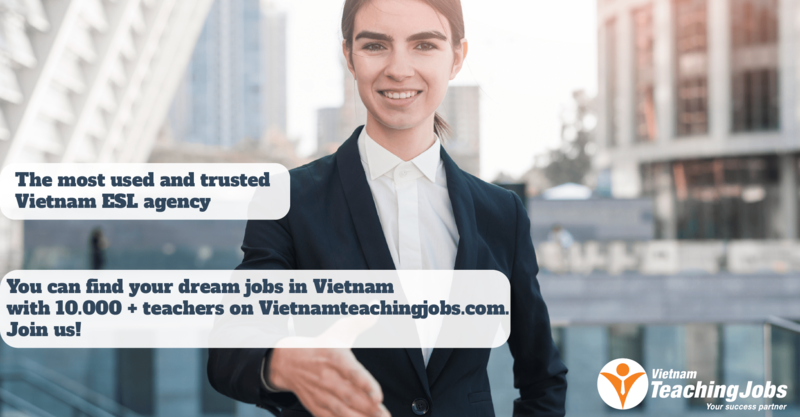 We also offer a high hourly rate for part-time teachers, starting at 410,000VND per hour net. New SAKURA MONTESSORI INTERNATION SCHOOL IN HAI PHONG - 02 FULLTIME ESL KINDERGARTEN TEACHERS posted 2 days ago. New IELTS Teacher posted 3 days ago. New Summer Camp Teacher at Everest Education posted 4 days ago. 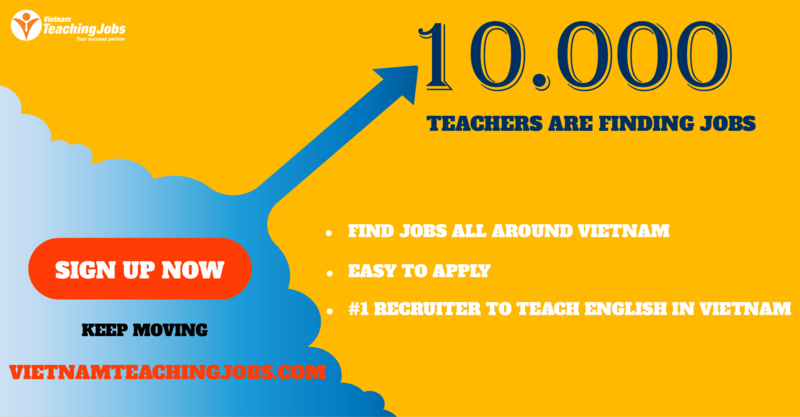 New Experienced ESL Teachers Needed Immediately! posted 4 days ago. 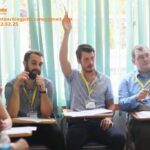 New FULL TIME NATIVE TEACHER NEEDED (HO CHI MINH CITY) posted 5 days ago.